Advice for running a sandbox campaign. 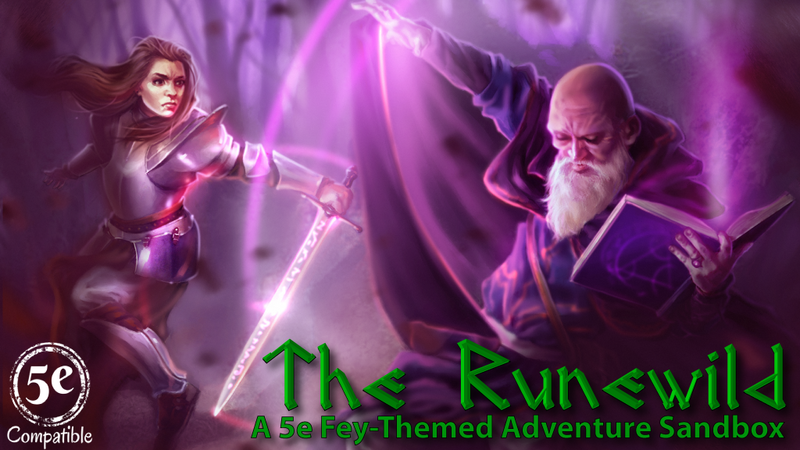 To learn more you can visit our Kickstarter page, or check out the previews available on DriveThruRPG and RPGNow: Missus Switch, Swine Witch; Highvale Blades and the Twisted Tome; and Beasts the Lurk in the Runewild. ← Con of the North!